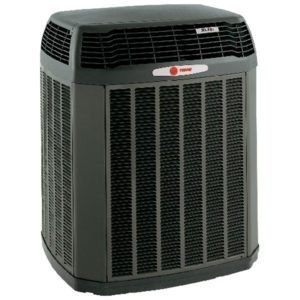 A Furnace Solutions Heating & Air Conditioning Inc. is a one-stop shop for all your HVAC needs. 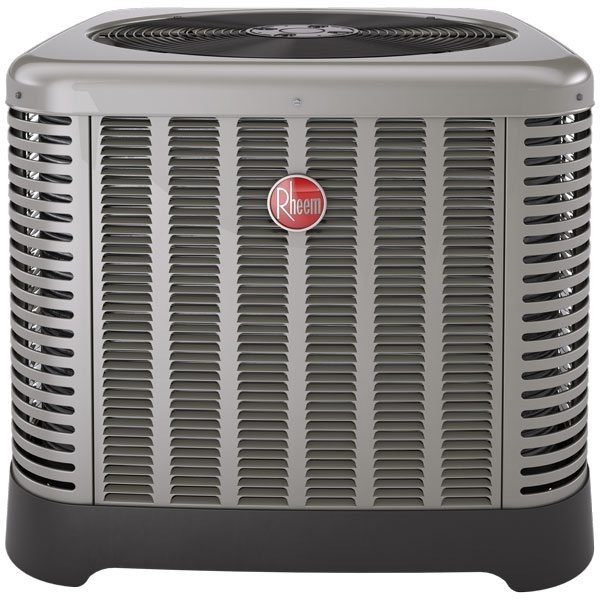 We provide 24/7 top quality air conditioning, furnace and garage heater installations and repair service in the Edmonton area. 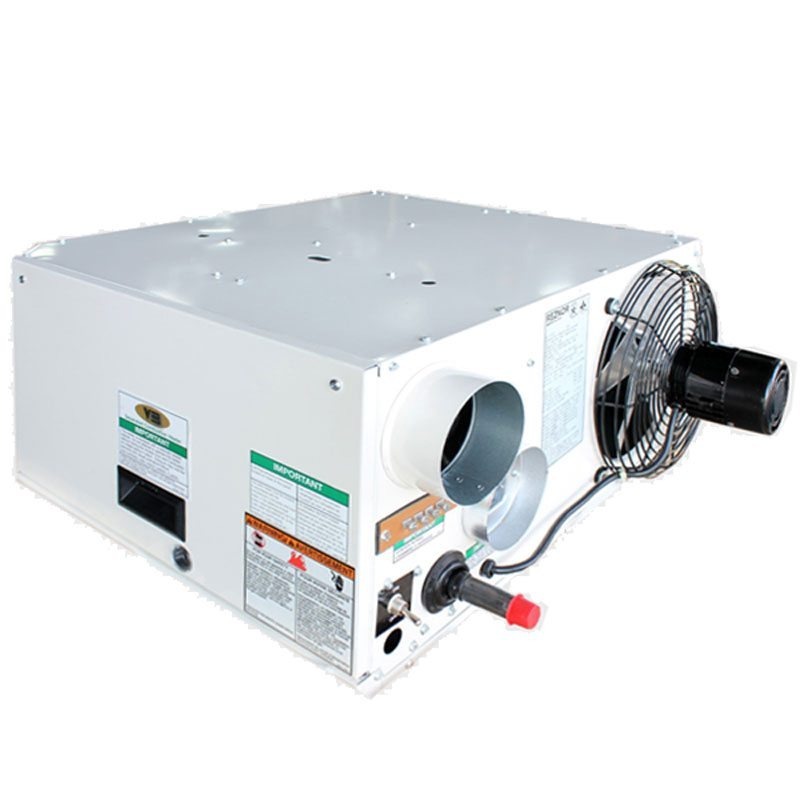 We specialize in installation and repair service of air conditioning in Edmonton. For more info visit 11650 145 Street NW, Edmonton, Alberta, Canada.